Two of the most dynamic HBCU marching bands met up in Daytona Beach, Fla. Saturday when the North Carolina A&T marching band made the 8-hour bus ride from Greensboro to face Bethune-Cookman. As for the football game, the Aggies remained unbeaten in conference play with a decisive 52-35 win over the Wildcats in a nationally televised contest on ESPNU. What may not be as decisive is the halftime show between the two bands. Bethune-Cookman, the band we ranked No. 1 in the country in our preseason band poll, faced off against a N.C. A&T band we ranked No. 5. It was a marque head-to-head matchup we had to present for a vote. And yes, we found video clips of both halftime performances. Take a look at both video clips and then cast your vote in the poll below. Which band had the better halftime show? Voting ends Tuesday night at 11:59 p.m. 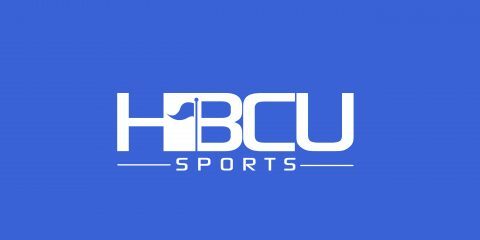 The winner of the poll will automatically qualify for the HBCU Sports Band of the Week poll to be conducted Thursday.